Train harder with a pair of Exa-Training Weight Lifting Gloves. 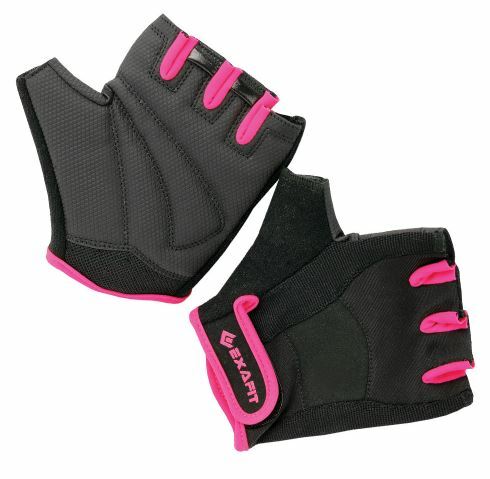 In an eye-catching pink and black design, these gloves will help protect your hands whilst weight training. Made from lightweight and breathable fabric makes them feel barely there and the finger tabs make their removal after a sweaty session that bit easier. The comfort padding lines the palm on specific spots which take more of the strain, to help reduce impact & callouses.